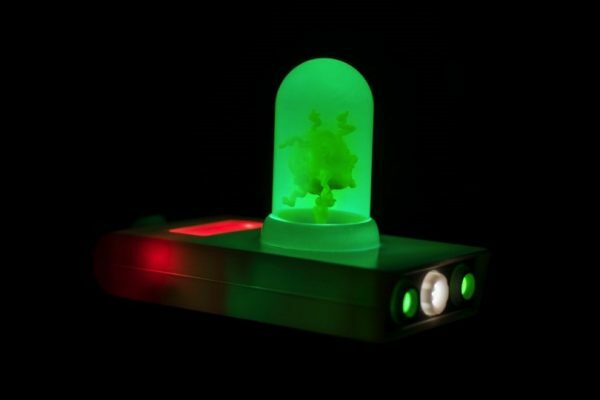 Funko’s Rick and Morty Portal Gun Is Ready for Cosplay « Adafruit Industries – Makers, hackers, artists, designers and engineers! When I think of places to get costume props, I admit Funko doesn’t come to mind. They’re changing that with their full-size replica of the Portal Gun from Rick and Morty. 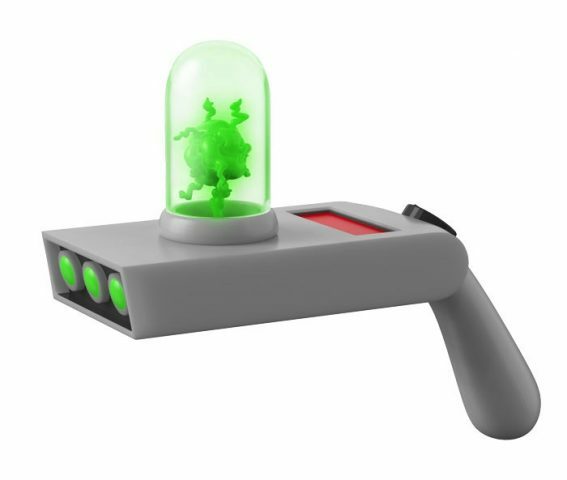 The roleplay Portal Gun is coming out in November and features light and sound effects (you can see the light effects in the below photo). Funko usually makes vinyl collectibles — you’ve likely seen their Pop! figures in stores and at conventions — so it makes sense for them to extend their reach to make a cartoon prop.